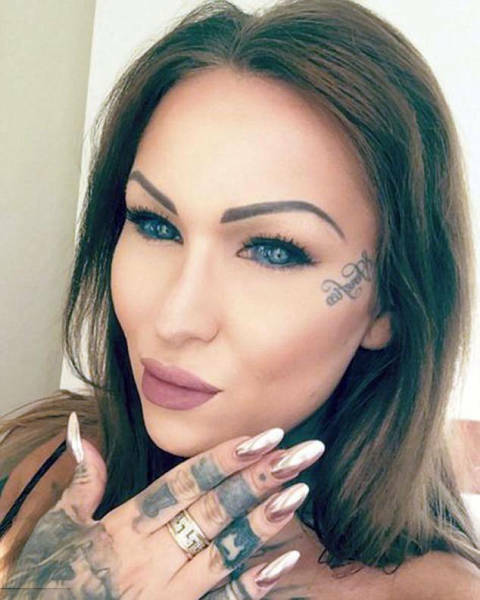 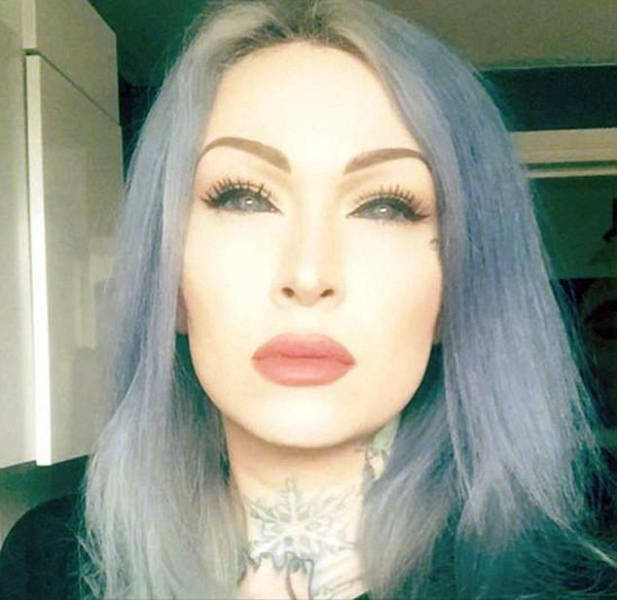 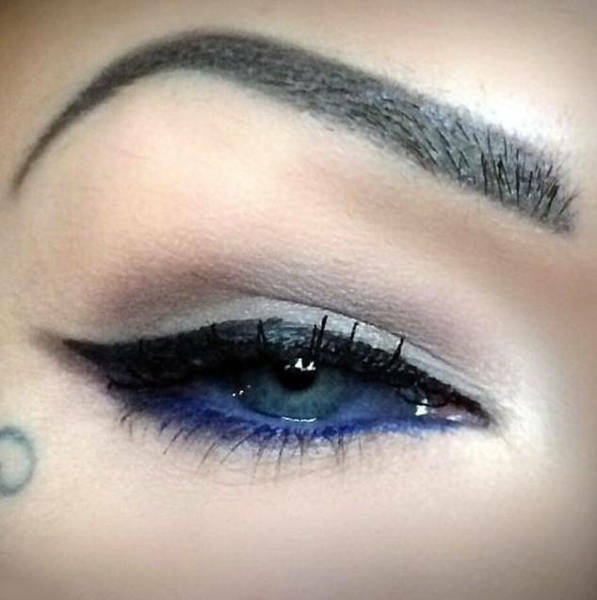 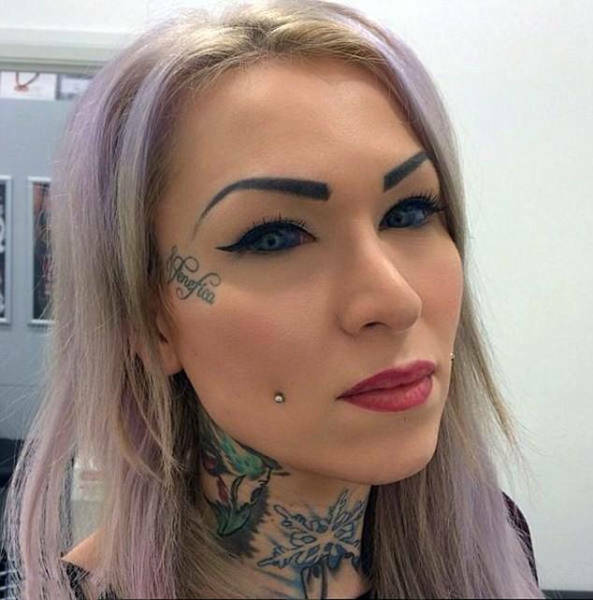 Tattoo artist from London Sara Night, 32, had a laser eye surgery to make her eyeballs purple-blue. 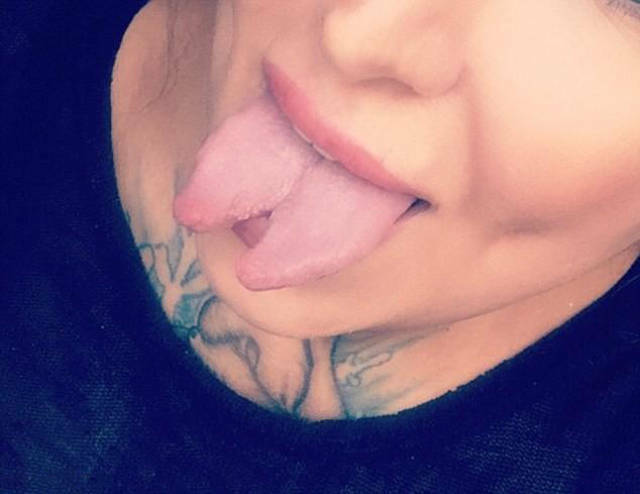 Sara is a body modification addict and has already undergone a surgery to split her tongue into a fork. 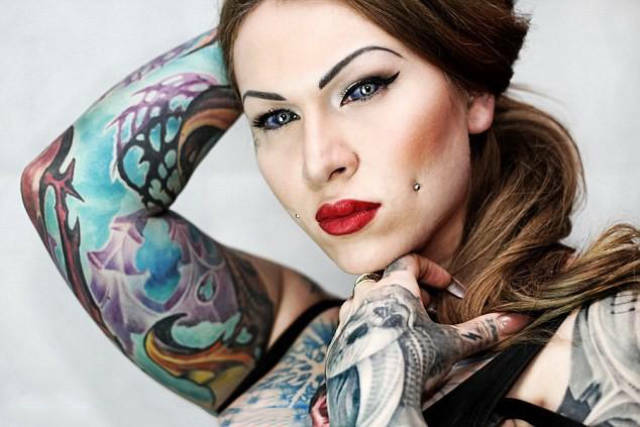 70 per cent of her body is covered in ink and she’s got piercing on her face. 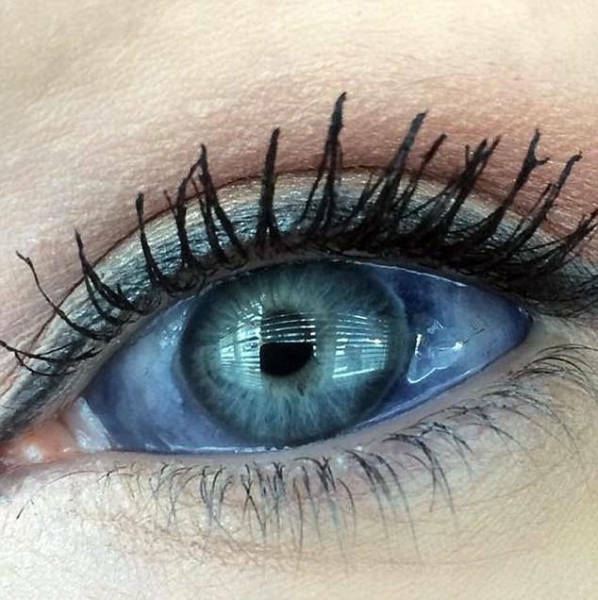 She said that the laser procedure on her eyeballs wasn’t painful and that she considered the risk of permanent blindness when she took this decision.